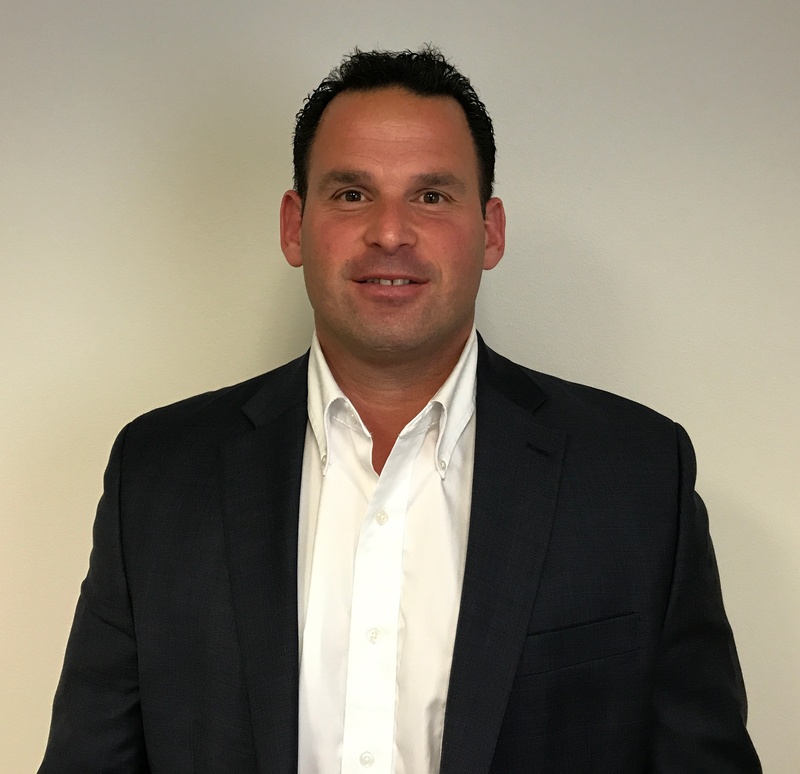 Dan Bandar is the Director of Business Development for Connecticut, Maine, Massachusetts, New Hampshire, Rhode Island, and Vermont. Dan has over 26 years experience working in commercial and residential real estate development from single family dwellings to multi-unit office buildings, apartments, and hotels. Recently, he was a principal of Bandar Development, a privately held commercial and residential real estate developer and investor where he established a vast network of builders, architects, developers, and banking professionals throughout New England. He is also an active member in the National Association of Home Builders (NAHB), Massachusetts Housing & Banking Council (MHBC), and the Boston Society of Architects (BSOA). Dan graduated from University of Massachusetts – Boston with a major in Economics and a minor in Finance. He has two sons, and his hobbies include sailing, tennis, piano, and youth sports within his community.